You are here: Home » Current Trends » Will Trump Be President? There’s so much talk lately, no less than from Donald Trump himself, about the possibility of him becoming the next President of the US. Curiosity got the better of me, so I asked the question and drew up a Horary chart. So, assuming he wins the Republican nomination, will Donald Trump be the next US President? What does the chart have to say? 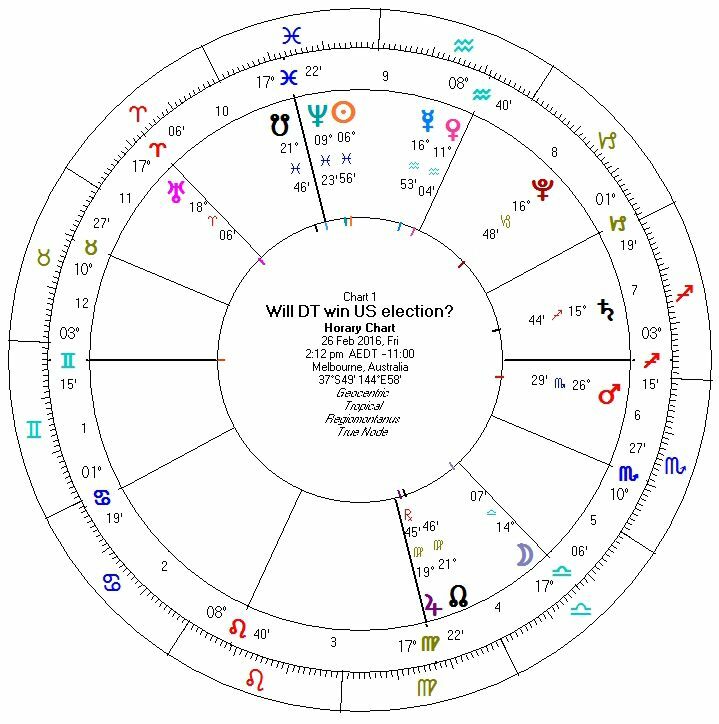 The election isn’t until November 2016 so there’s a way to go yet, but if the Horary is correct, what does this mean for the US? Can a businessman like Trump run a country, especially a country as big as the US? How will the leaders of other countries react to this? Will he tone down and behave himself? There are so many questions. In my opinion, it’s a bizarre situation, and if he does win the nomination the world will be watching. This has got to be the ultimate ‘reality TV show’. Will Trump be booted out or win the show? What are your thoughts, feelings, comments on this? I am interested to hear them. 3 Comments on "Will Trump Be President?" Interesting, but scary, if he wins the nomination. But what about the actual Presidency? 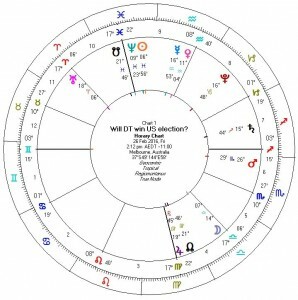 What does Hillary’s horary chart reveal? Yes scary, but it is the Year of the Monkey and mischief is afoot. 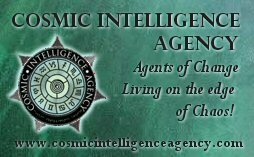 A Horary chart is drawn up for a specific question. I have not asked a question about her … yet! So Trump is the mischief-maker? I await your further posts with interest ?